It has been interesting to note the slight decline in NFL ratings this season. The league has been a ratings powerhouse for the past decade, spiking interest not only domestically, but also internationally as the league hopes to become a dominant global sport. The financial power the league holds is now clear in the size of its broadcast network revenue, with each of the major networks paying out top dollar to get access to NFL game broadcast rights. But it wasn’t always quite so extravagant. Monday Night Football remains one of the most watched television programs of the week, and of course dominates the Monday night time slot its in. However, just because this strong positioning remains, doesn’t necessarily mean things are going great for the network its hosted on. 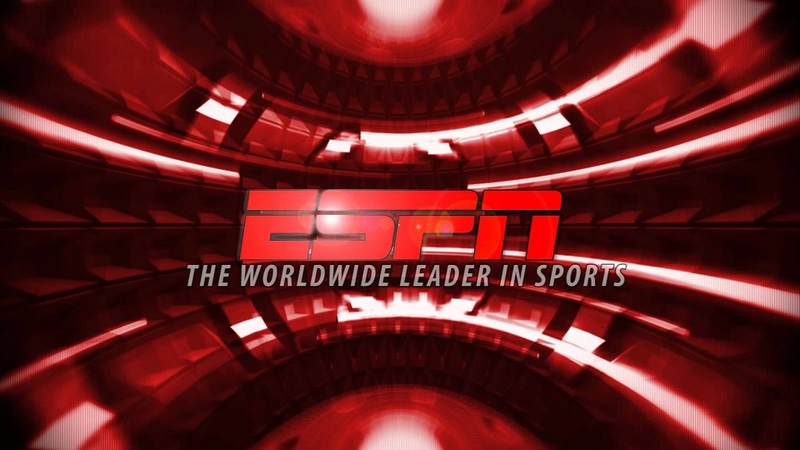 Earlier this week, there were reports that Nielsen showed a 600,000 subscriber drop for ESPN, one of the biggest yet. Baseball has found itself in a bit of a lull most seasons, but every playoff season always seems to breathe some life into the sport. 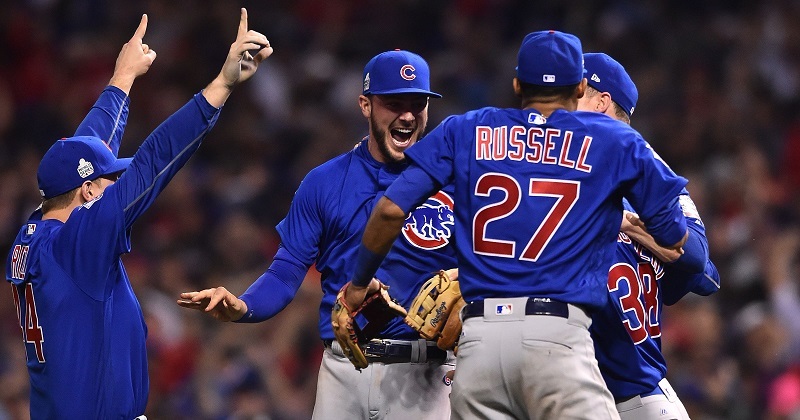 The 2016 World Series was one of the most anticipated match ups in recent memory, with seemingly most of the country watching in hopes that the Chicago Cubs could break the curse. The team had not, until last night, won a World Series since the early 1900s. Everyone has been reporting on Nielsen’s latest numbers suggesting that ESPN has lost over 600,000 subscribers. Citing things like the rise of cord cutting, a decline in quality programming, and the NFL’s decreasing rankings, there were plenty of reasons to believe that these numbers were accurate. Welcome to the new Sports Facts website. We’re happy to now be able to publish research online and provide insights and interesting data journalism in the sports industry. On this new site, we will continue to cover the data behind the major sports leagues, including the NFL, MLB, NBA, NHL, college sports, among many others, bringing you interesting stories told by numbers.